Neela owns this human at 1037 points. 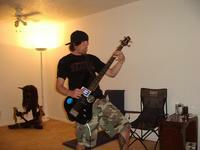 i like tattoos,bikes and playing music.I don't like phony,pretentious or shifty people. well.. i have a heartogram on my wrist, and a leo symbol and a virgo symbol. 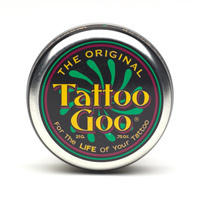 You have been given Tattoo Goo - For tattoo care. oy trev.. how many tats do you have? You have been given A smoking cat. You have been given Ahhh - the weekend at last! :) .